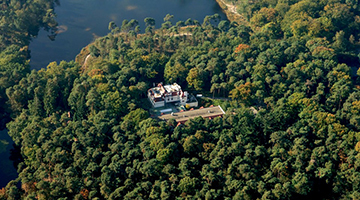 Just outside Oisterwijk, nestled between vast woodlands and adjacent to a unique heath and marsh area, lies the 3-star Hotel-Restaurant Boschoord. 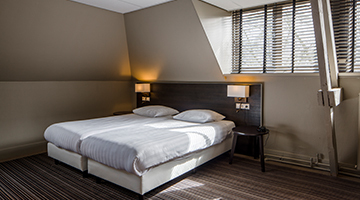 This hotel is synonymous with the typical Brabant atmosphere. 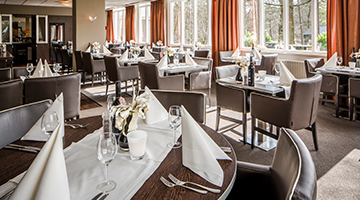 Hotel-Restaurant Boschoord offers you many facilities for a pleasant stay. There is a restaurant and a bar in the hotel and you can relax on our terrace under the trees. 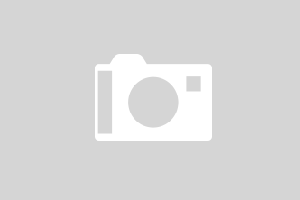 Oisterwijk, but also known as ‘the pearl of Brabant’, is not only green but also a dynamic place with various cultural attractions. 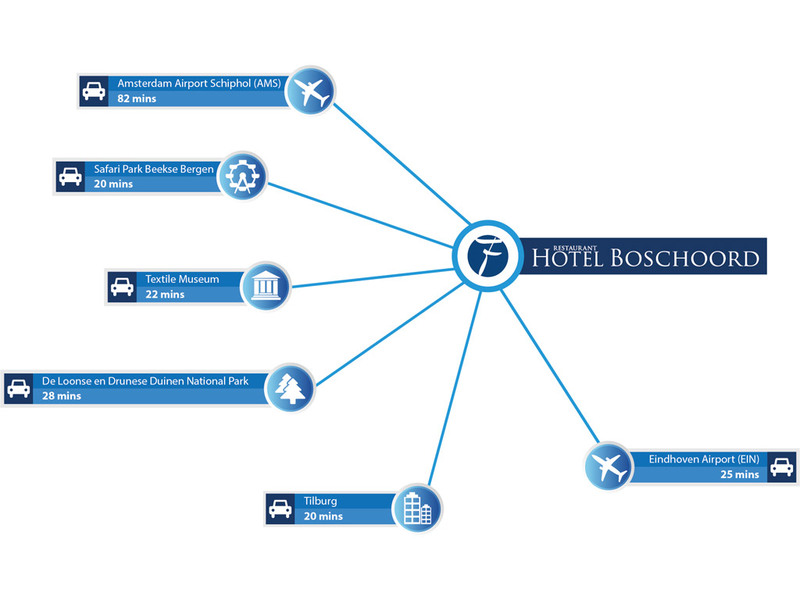 Oisterwijk also has a convenient proximity to several theme parks.